Updated various sections at the recommendation of the Board to improve and clarify communication and responsibilities. Updates include adding language regards immediate suspension from the club for threats, bullying or other physical intimidation, clarification that the Treasurer is responsible for financial filings, and language requiring all volunteers and staff to complete the American Canoe Association’s Safe Sport online training. Have fun while making good decisions. Support and encourage the growth of others. Do your best and trust that everyone else will, too. Be kind, even when others may not be in return. Please download, print and read the membership application. If you choose to join the club, please complete all requirements and bring signed copies of the application to the next club practice. * To pay club dues, please use the link found in the footer menu. 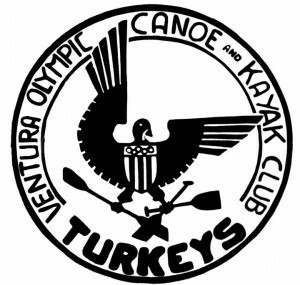 All coaching staff and other volunteers much complete the American Canoe Association’s Safe Sport online training. Coaching staff must also maintain valid CPR certificates and are also encouraged to become certified by the International Canoe Federation as Level III (or above) coaches.